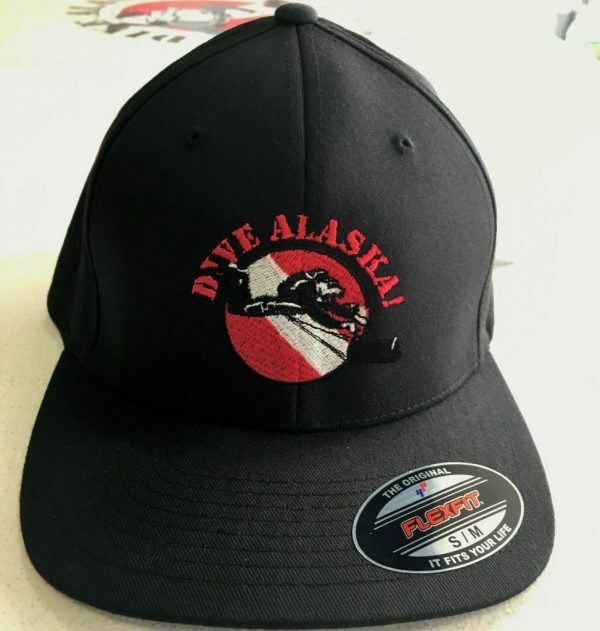 Dive Alaska Hat; looks good, feels good. Ever been caught outside on a sunny day? How about unexpectedly needing to make your head look sleek and streamlined? Or, do you play a lot of baseball, and every one makes fun of you for having your hair exposed? 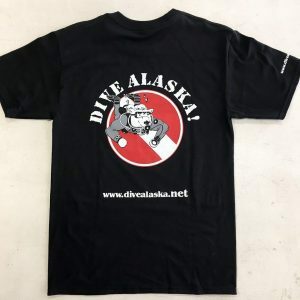 If you answered “yes,” “no,” or “what?” to any or all of these questions, Dive Alaska is here for you, with our Dive Alaska Hats! “But what about those annoying straps?” you ask, understandably. 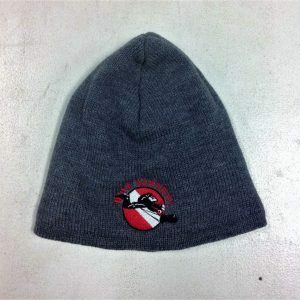 Well, we hate those things as much as you, which is why all our hats have FlexFit technology, which is exceedingly comfortable, while maintaining it’s elasticity for years. 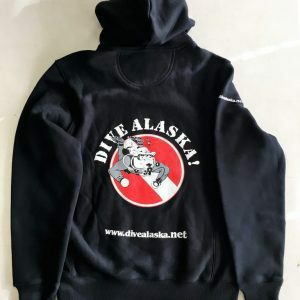 As with all Dive Alaska products, these hats come in various colors, and they all are varying shades of straight black.